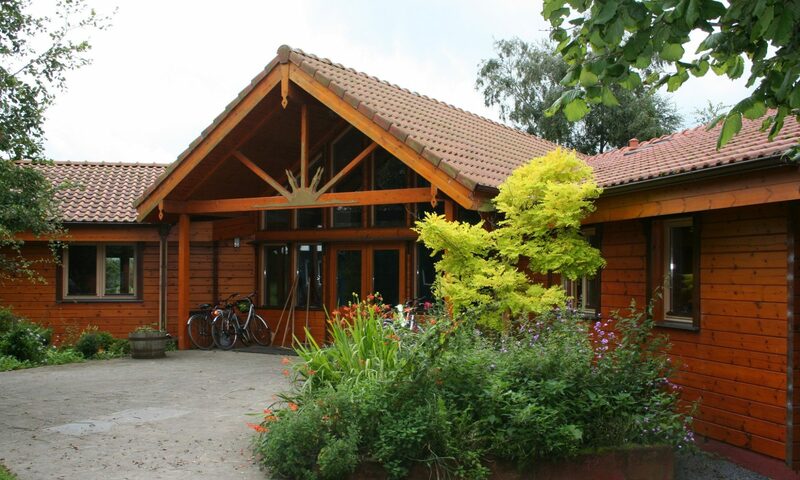 Come to our Spring Open Day to meet the teachers, students and parents of Kilkenny Steiner School. 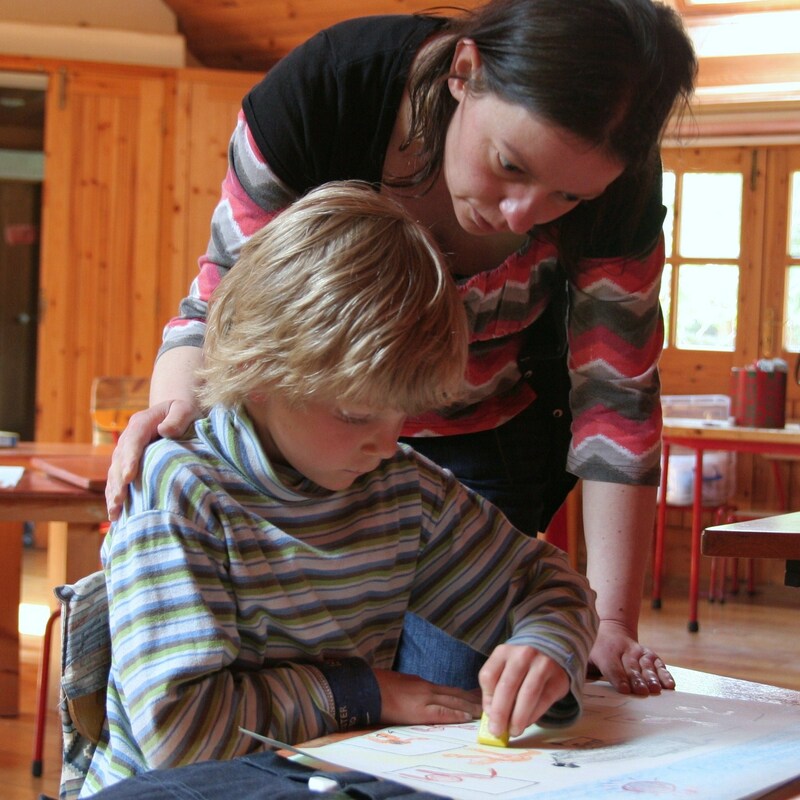 Look around the school, learn more about Steiner Education, and enjoy a very warm welcome. There will be crafts and activities for the children, displays of work, tea/coffee and treats available on the day. All are welcome. If you are interested, but cannot make this date please get in touch with Susie on (086) 376-5236 for more information about the school. 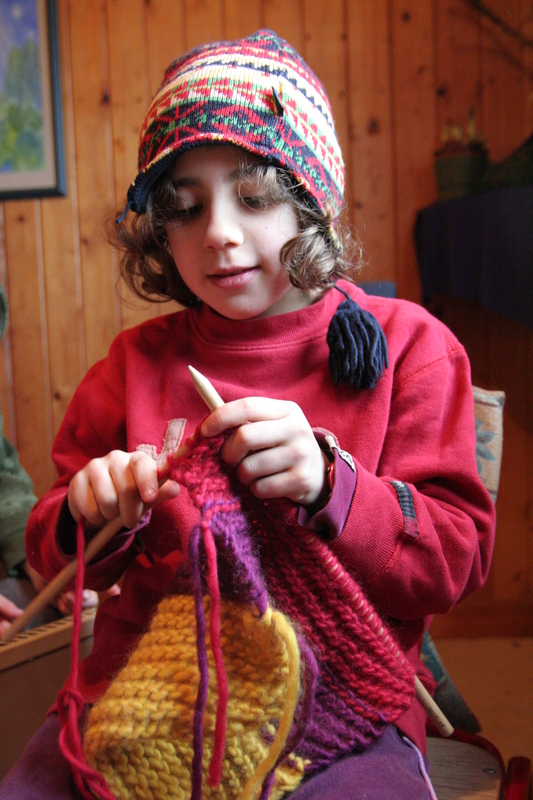 Kilkenny Steiner School offers a unique non-denominational and creative approach to primary education in the South East. Working with Steiner / Waldorf methods of learning, we have a “Head, Heart and Hands” approach to education which combines academic, social, practical and artistic development within a rich curriculum. Our classes are small and offer a high degree of individual attention. Our school has a committed teacher group and has been operating for about 8 years. 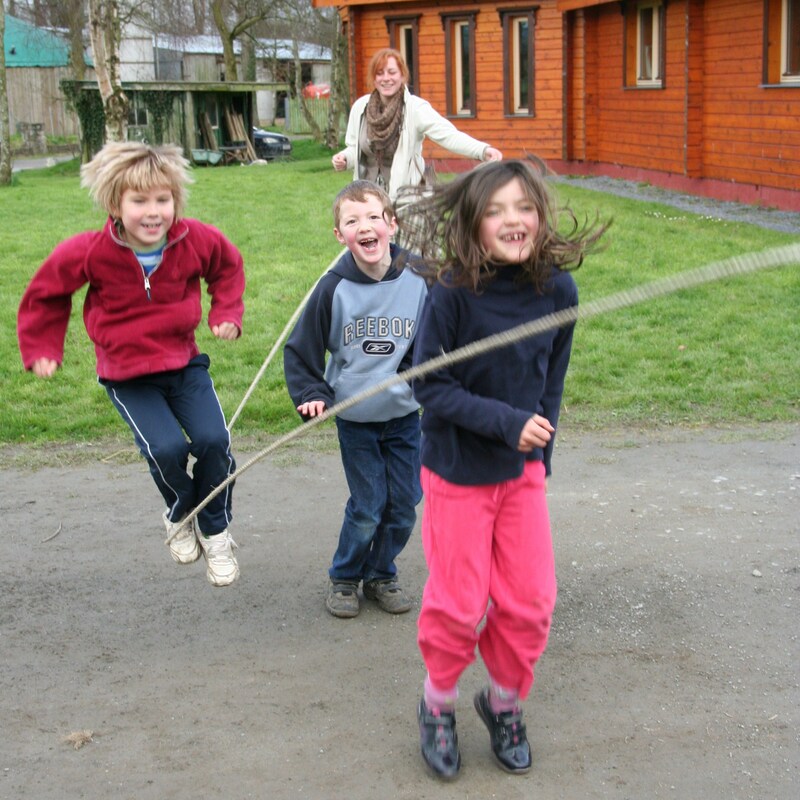 It is set in a rural environment with many opportunities for creative play. Formal lessons begin at about 7 years, before that the emphasis is on learning through rhythmic activity and play both inside and out. We are hoping to be able to offer forest lessons as part of this from Autumn 2018. We are currently looking for new admissions for children between 4 and a half and 7 this August, and welcome applications for children in other age groups. Not sure how to find us? Click here for directions.